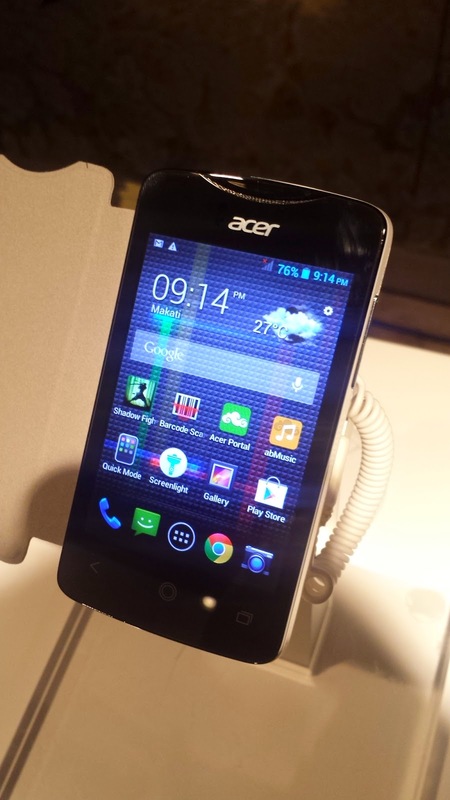 Last August 27, leading global computer brand, Acer, introduced their cutting-edge smartphone products. 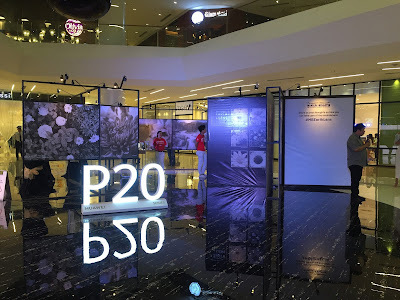 Because the brand aims to offer the latest solutions to its modern customers, they have provided unique advantages through their newest line, the Liquid smartphones. 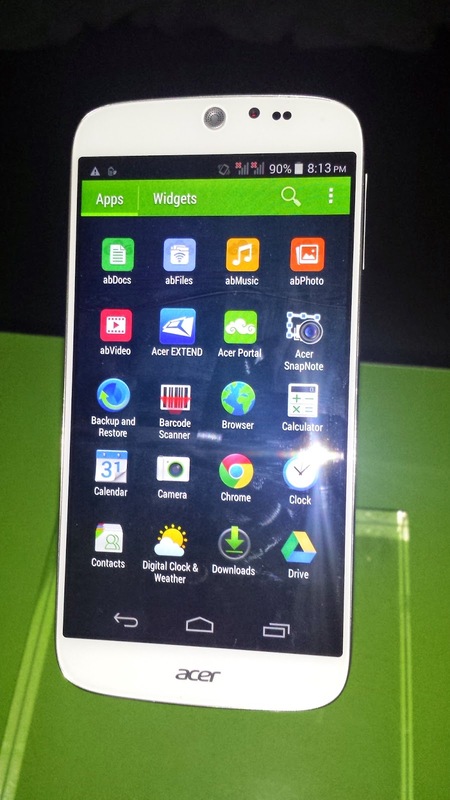 Acer's latest gem, the Liquid Jade smartphone is designed for the go-getters and power users who demand seamless performance. It has a 5-inch IPS HD screen that lets you control your view in a stunning quality. It also has a 1.3 GHz quad-core processor, promising you a superb performance and lets you multi-task like just your trusted laptop, only this one is a 7,55mm ultra thin smartphone. What I love about the Liquid Jade is that it allows screen mirroring on your Acer laptop. That way, you can do more things at the same time, whether you're at work or play. It also has 21Mbps HSPA+ connectivity that guarantees speedy connection to any network. 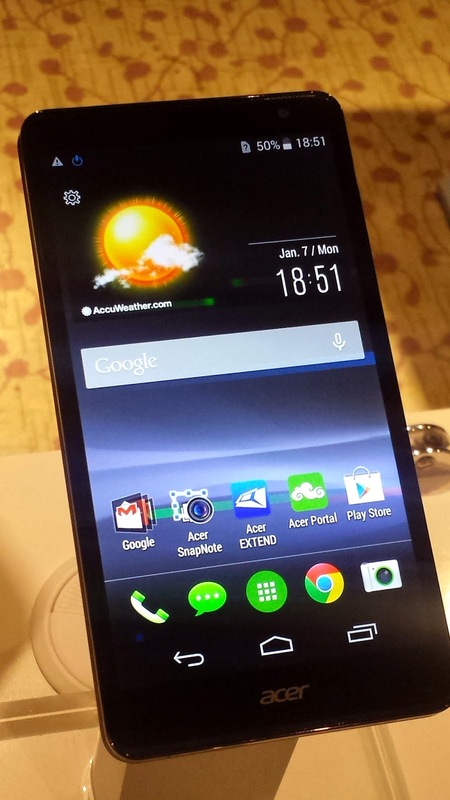 It is powered by the latest Android 4.4 KitKat operating system. With the 13 MP rear and 2 MP front cameras, it would be a breeze for users to capture any activities, whether with co-workers, friends, or loved ones. The visual clarity of videos or images offers outstanding quality that is sure to lead the camera smartphones in the market. Recapping all the Liquid Jade has to offer, Toni Gonzaga has all the reasons why this her choice in smartphone. Because of their exceptional qualities, the Multimedia Star continues to innovate, shows passion and sense of excellence, and embodies the brand very well. 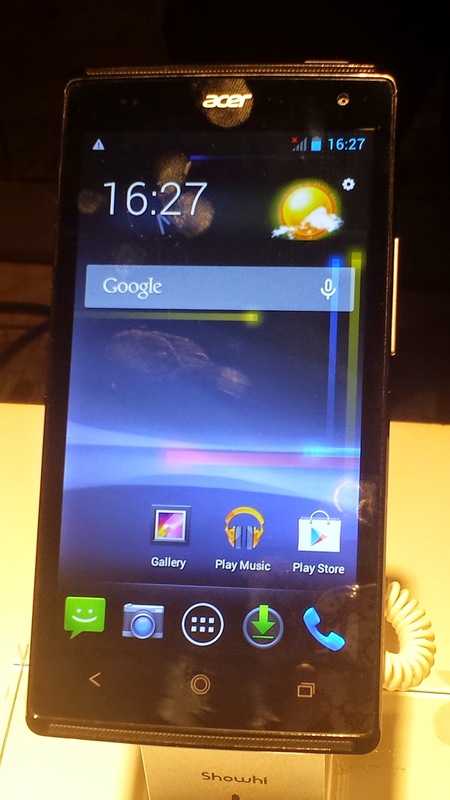 Completing the Liquid line are other smartphone models, Liquid X1, the Liquid E700, the Liquid Z500, and the Liquid Z200. Alongside are Acer’s Iconia Series tablets-- the Acer Iconia Tab 8 (A1-840FHD), Acer Iconia Tab 7 (A1-713), Acer Iconia One 7 (B1-730HD)—that are perfect complements to the Acer smartphone line. 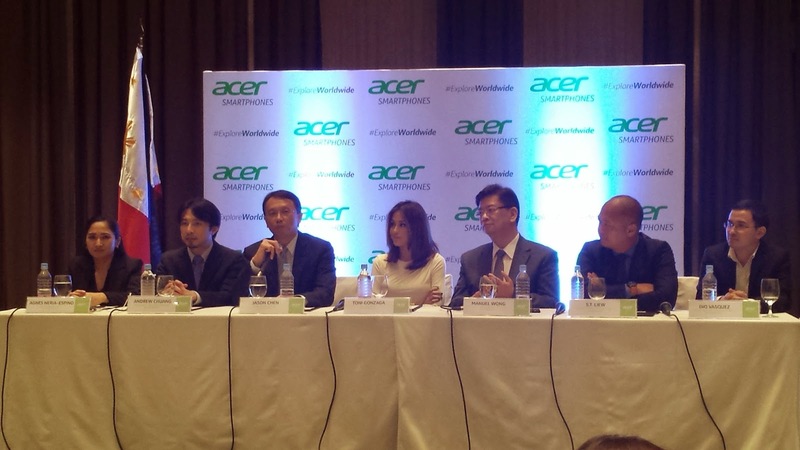 Visit the Acer Philippines Facebook page (www.facebook.com/AcerPH) or follow Acer via Twitter (twitter.com/acerphils). For more details or go to www.acer.com.ph.